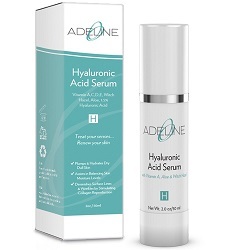 What does Adeline Hyaluronic Acid Serum do? 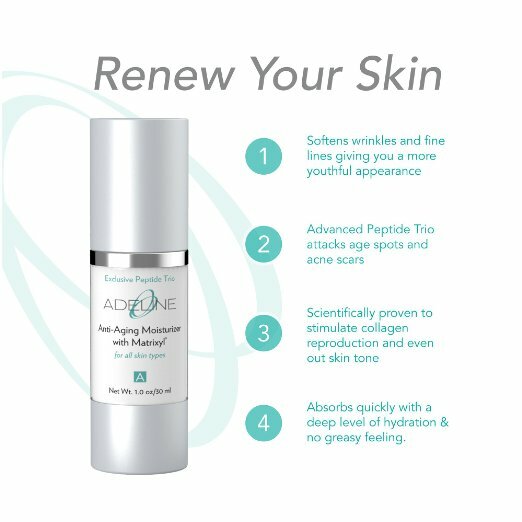 The Adeline hyaluronic acid with vitamin c serum helps to reverse the signs of aging and gives you a more youthful complexion. 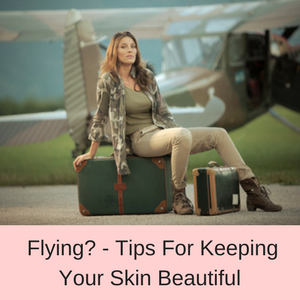 Your skin tone is more even and age spots, fine lines, wrinkles and blemishes are minimized. Visible improvements in the appearance of wrinkles, fine lines, laugh lines, dry skin and uneven skin. Free from Parabens, Sodium Lauryl Sulfate, petrochemical derivatives, added fragrances, additives or fillers. Made in an FDA inspected facility in the USA. 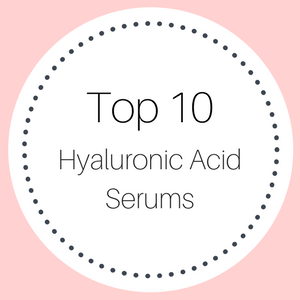 Who should use Adeline Hyaluronic Acid Serum? This serum is suitable for sensitive skin and does not sting or burn when applied. So anyone with tired, dull and dry skin will really benefit from using this serum on their face and neck areas. 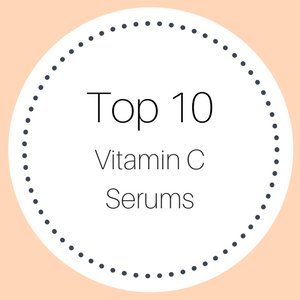 Also if you have sun damaged skin, age spots or sun spots, the vitamin c in this serum will help to rejuvenate your skin, making it look fresher, healthier and with a more even skin tone. It can also be used to reduce the wrinkles and aged spots on the back of your hands, on your neck and legs. Using hyaluronic serums is easy – just cleanse your face and use your toner as usual (you don’t have to use a toner, only if you usually include one in your beauty regime). 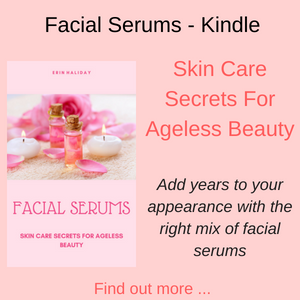 After you have cleansed your face, apply the serum to your face and neck areas (it is best to apply hyaluronic serums to damp skin) and then apply your moisturizer and makeup, once the serum has absorbed into your skin. 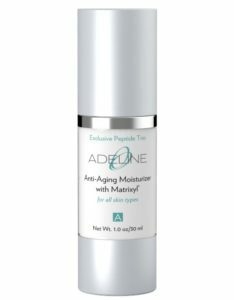 Adeline Hyaluronic Acid is alcohol and paraben free and is made in a FDA certified facility in the USA. . The key ingredients in this serum are hyaluronic acid, retinol, vitamin C, vitamin D and vitamin E.
Hyaluronic acid is a super hydrator, as it can absorb more than 1000 times its weight in water. 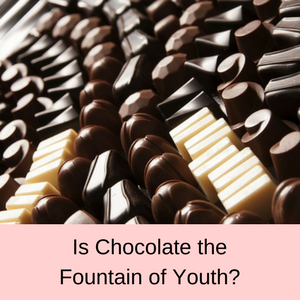 It is a very common ingredient in skincare moisturizers and has been called the fountain of youth because of the intense level of hydration it gives to your skin. Retinol is a type of vitamin A and helps to reduce the appearance of fine lines and wrinkles and to plump-up collagen depleted skin, caused by the aging process. 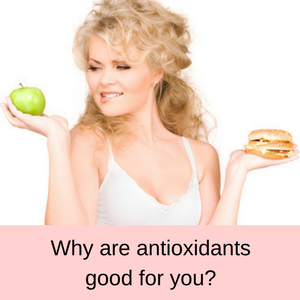 This ingredient helps to rejuvenate your skin by promoting the production of collagen, a natural skin component that gives our skin a more youthful and healthy appearance. Retinol reduces skin discolorations and improves the texture of our skin. 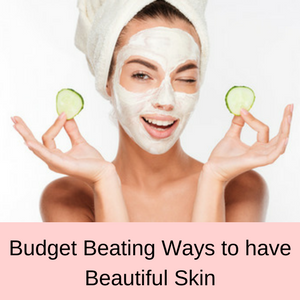 It also helps to reduce acne and promotes skin cell turnover, and it is this exfoliation effect that helps to clear up acne by unclogging pores and removing dead skin cells. Vitamin C is a powerful antioxidant that helps to fight the signs of aging. It supports the skin and helps to protect it from damage caused by free radicals, reduces inflammation and pigmentation, promotes collagen production and is essential in wound healing and repair. As a result of its potent antioxidant and cell repair properties, vitamin C helps to reduce the signs of aging and minimizes the appearance of fine lines, wrinkles and aged spots in your skin. Vitamin D is essential to skin cell growth and repair and as a strong antioxidant it helps to fight the signs of aging in our skin. As we age, our bodies capacity to produce vitamin D decreases and so the addition of vitamin D in our skincare products can help to rejuvenate our skin and give us a more refreshed and younger complexion. Vitamin E is another potent antioxidant that protects our skin from the damage caused by free radicals. 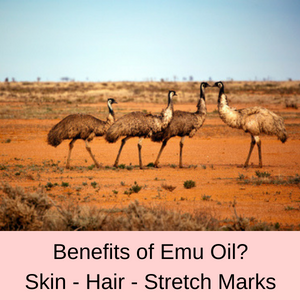 It has long been used in moisturizers and is essential in cellular repair. 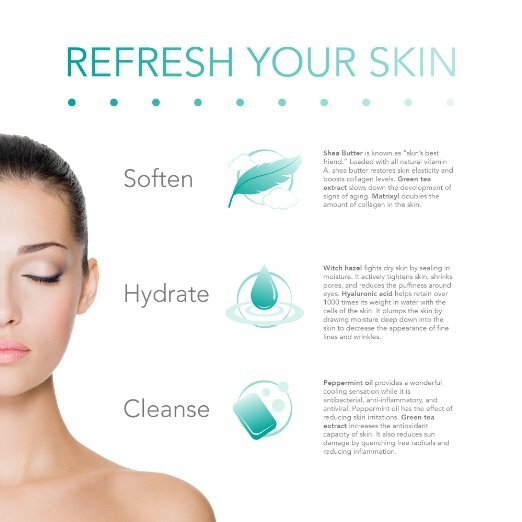 This means that your skin is more hydrated and the appearance of fine lines and wrinkles is reduced. PROS: More than 90% of all customer reviews have given this serum a 4 or 5 star rating. 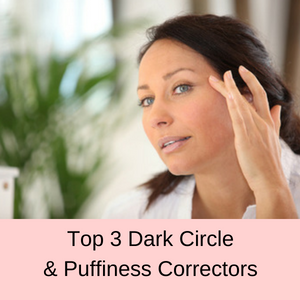 The most common positives were that their skin felt softer and more moisturized and fine lines were reduced. Also that it is a lightweight serum and that just works! Customers also noted that the delivery was quick and the price is very reasonable. CONS: Less than 5% of all customer reviews have given this serum a one star rating. Negative comments were that they did not see any noticeable difference in their skin after 3 weeks and that it contains propylene glycol (although I can’t see this ingredient on the list). Does Adeline Hyaluronic Acid Serum work? Hyaluronic acid with vitamin C serums are very popular right now and since more than 90% of customer reviews for this serum are very positive, it does appear to do exactly as advertised and is defiantly worth a try. The sellers of this serum offer a 100% money back guarantee. If you don’t like this serum, you can send it back and receive a refund of your purchase price. Apparently they also donate a part of their profits to third world countries, to help dig wells in communities with limited access to clean water. 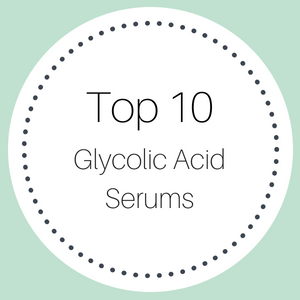 Read more of my hyaluronic acid serum reviews here.